Liberty Commons gives you the best of both worlds – stunning Catskill Mountain Vistas and the Convenience of nearby shopping and entertainment in the Village of Liberty. With ample free parking, convenience is just seconds away from the beautiful campus of Liberty Commons. Live independently in a peaceful setting with all the amenities you deserve and the worry free lifestyle of a one floor spacious home. Liberty Commons has the quality of life you have earned at a cost you can afford. 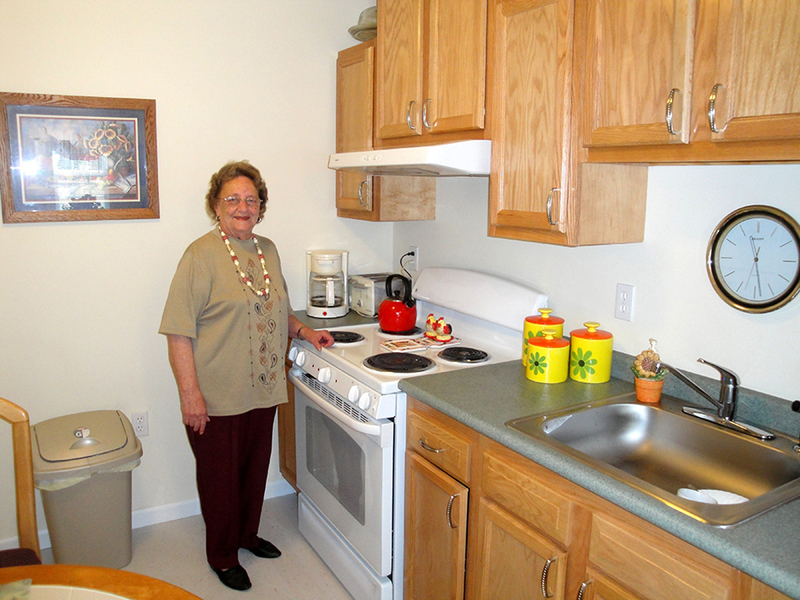 The Senior Rental Residences are much more than the beauty of the spacious apartments. Liberty Commons is about people – it is a social place where friends new and old meet to enjoy each other’s company. With a community building for social activities like your parties and meetings, you’ll love the lifestyle at Liberty Commons. 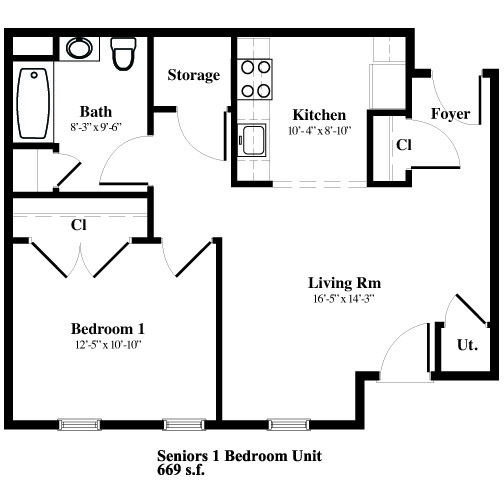 With oversized one and two bedroom rentals, the Senior Rental Residences at Liberty Commons bring you the lifestyle you want at a price you can afford. Liberty Commons has many amenities and features large, comfortable kitchens with brand new appliances including ranges, refrigerators, and dishwashers. With ample closet space, beautiful wall-to-wall carpeting, and new tiled bathrooms, you will love being in your oversized one or two bedroom apartment. If you are looking for the ultimate in affordable luxury, in a spacious two level townhome, Liberty Commons is the perfect place for you. Liberty Commons has 48 mammoth two story 2 and 3 bedroom homes waiting for your family’s enjoyment – This is a place you will be proud to call home. We have 2 and 3 bedroom residences available with wide open first floor layouts, including a large great room for living, entertaining and dining. 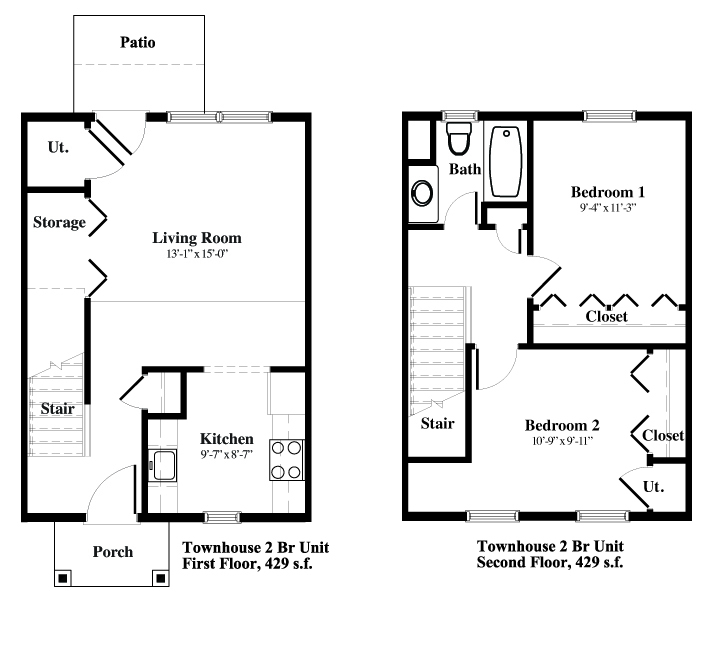 These town homes have huge closet spaces, wall to wall carpeting and sleek, tiled bathrooms. Kitchens include brand new Energy Star energy efficient applications, including range, refrigerator and dishwasher. 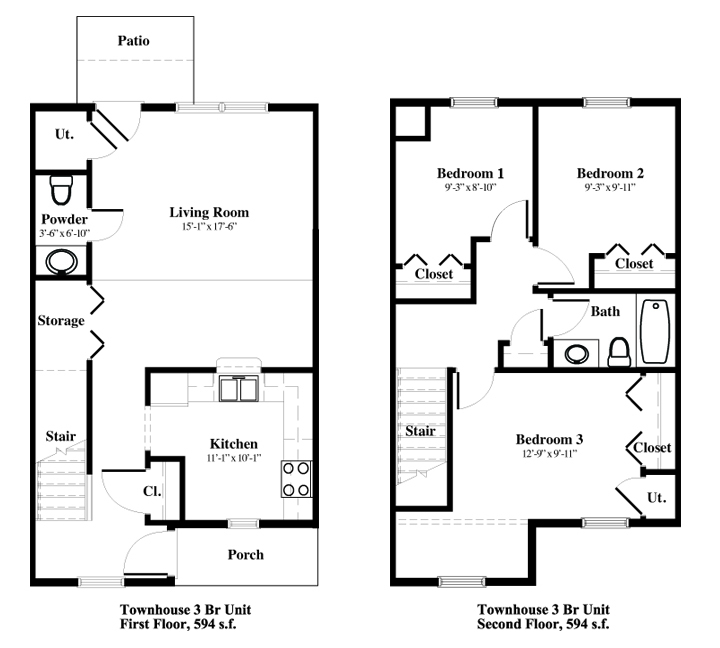 Second floor layouts are equally wonderful, with spacious bedrooms, roomy closets and stylish bathrooms. 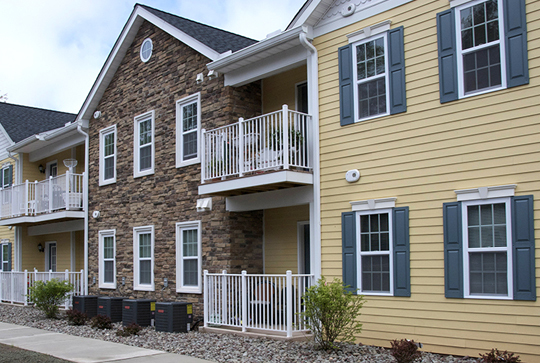 In addition to these oversized apartments, the campus at Liberty Commons offers so much more. From a community building with its own technology center, the internet and the virtual world are at your fingertips. Convenient on site laundry facilities make your everyday life even easier. 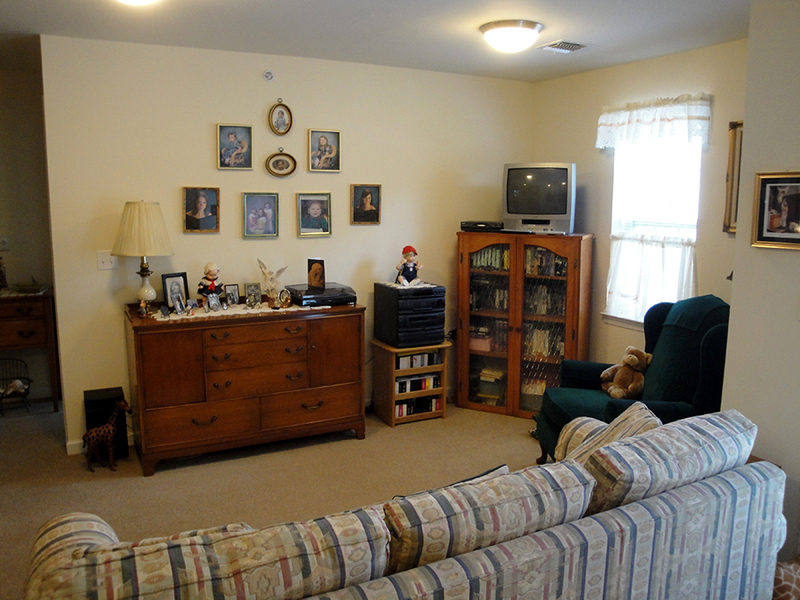 Ample free parking puts the nearby Village of Liberty two minutes away. 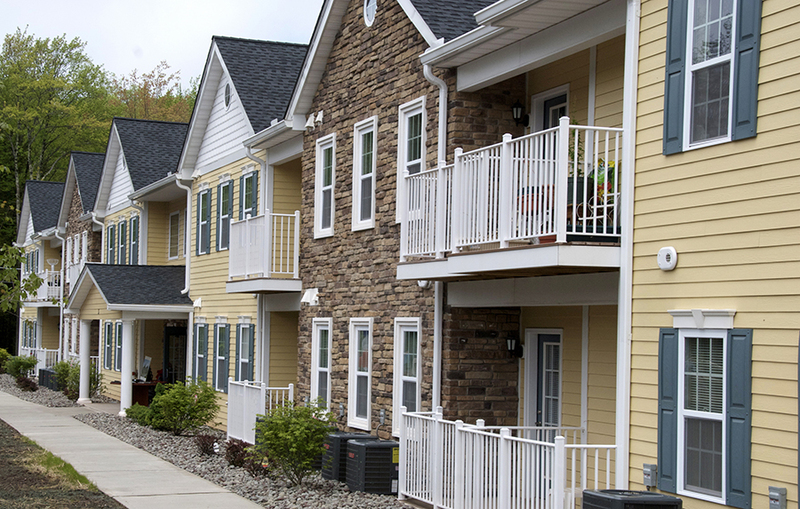 Liberty Commons is a great example of superior housing quality at rents that the Liberty and Sullivan County workforce and senior population can afford. Regan Development Corporation has teamed with Kearney Realty and Development, TD Bank, the New York State Homes and Community Renewal, the Village of Liberty, the Liberty Community Development Corporation, and the Community Preservation Corporation to create this quality housing development in the Village of Liberty. 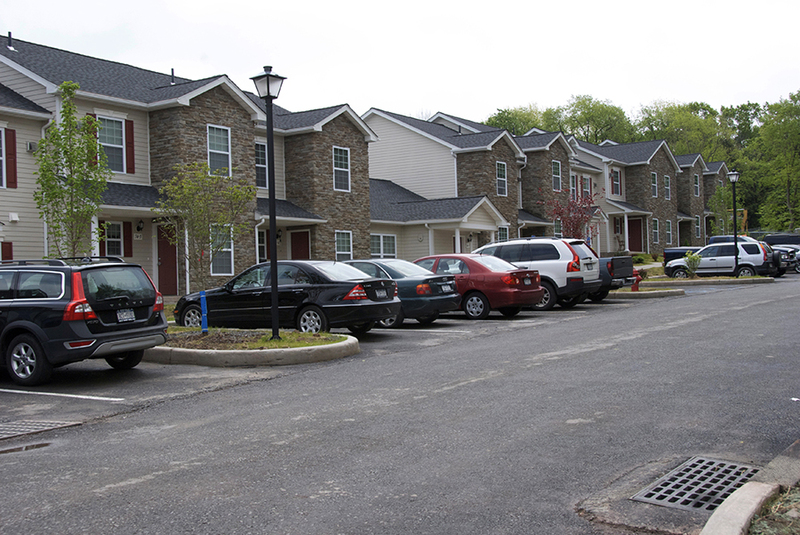 For more information on these affordable housing units in Liberty, NY and / or to find out what units are currently available to rent, call our office at (845) 292-1029.
earning less than the maximums listed above.